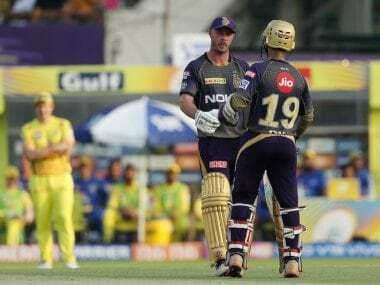 KKR paid the price for the tactical error committed by their middle-order, which did not allow them to go for an all-out attack in the death overs against CSK. 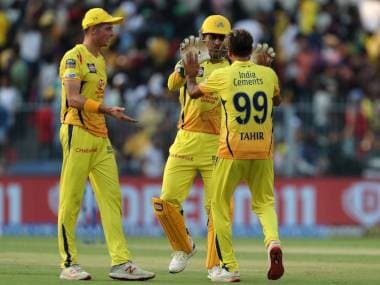 The Kolkata Knight Riders (KKR) suffered their third straight defeat on Sunday evening as Suresh Raina and Ravindra Jadeja saw Chennai Super Kings (CSK) through to their seventh win in this year's Indian Premier League (IPL). On that belter of a surface at Eden Gardens 162 was a below par target to chase but the KKR bowlers put up a valiant effort to drag the game till the last over. KKR came into this game as a team in decline. After starting their campaign on a high note, they have failed to hold on to the momentum. The cramped schedule has also taken its toll on their recent performances. In fact, this particular fixture was their fourth outing in past eight days. Hence, the ‘Men in Purple’ were not exactly in the best shape coming into this crucial fixture against the most consistent team in the competition. And things went bad to worse, when Dinesh Karthik lost the toss. MS Dhoni had no hesitation to chase in Kolkata and KKR were once again out of their comfort zone. Couple of nights before, they could not defend 178 against Delhi. So, the think-tank knew, they need a score around 200 here to have a chance against the CSK batting line-up. And right from the first over, their intention was crystal clear. Coming back in the side after missing the last game due to illness, Chris Lynn decided to up the ante as he went after Deepak Chahar in the first over. Prior to this game, his strike-rate in this IPL was in the mid 120s. However, on Sunday, during his 52-ball 81, the Aussie batsman was striking at 160.78. In the powerplay, he was dominating the likes of Chahar and Shardul Thakur. No length was spared. Even Dhoni tried to change the pace and bowled his left-arm spinners against Lynn. But he was good with feet movement to counter that gameplan of CSK. No. 3, Nitish Rana too got into his grooves quickly and at the 10-over mark, KKR were well placed at 77 for 1. The stage was set for the hosts' power-hitters to stage a strong finish but Imran Tahir's leg-spin swung momentum towards the visitors with a four-for. It all began in the 11th over when Tahir struck twice to reduce KKR from 79 for 1 to 80 for 3. He was giving the ball some air and it gripped on the surface. However, with all due credit to Tahir's skills, it was primarily the brainless approach by some of the middle-order batsmen, which let the leggie dominate proceedings at that phase of the match. 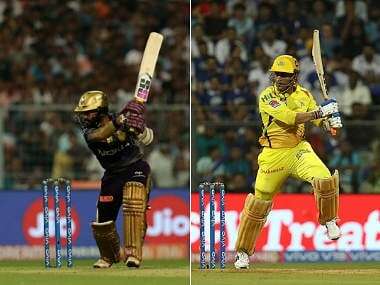 Four KKR batters — Rana, Robin Uthappa, Lynn and Andre Russell — fell to his bowling and all of them were caught in the deep. In the context of the game, one needs to question the shot selections of some of these batters. Someone like Uthappa, whose job is to provide solidity in the middle, perhaps had a brain-fade, when he went for that big shot off just his first ball and perished. Later, in the dramatic 15th over, Tahir broke the backbone of KKR batting by dismissing a set Lynn and the hosts' most trusted power-hitter Russell. At the start of that game-changing over, KKR were 121 for 3 and looking good for a score around 190. Nevertheless, Lynn got out on the second delivery and that's where the drama begun. In came Russell at No 6 and the Jamaican immediately started with a four and six. The packed Eden crowd was up on its feet, anticipating yet another action-packed finish to the KKR innings. Unfortunately, the entertainment was short-lived. Going for his third big shot in as many deliveries, Russell was brilliantly caught by Dhruv Shorey, a substitute fielder at long-on. The shot was unnecessary on part of the Caribbean cricketer as he had already accumulated 10 runs in the previous two balls. Ideally, keeping in mind the form he is in, Russell should have waited for a bit longer before the launching the final assault. 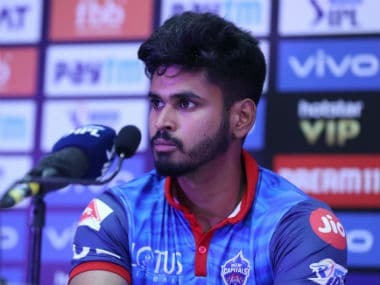 He was at least required to play out Tahir, who was in a good rhythm at that the point and should have planned the attack against the likes of Chahar and Thakur, who were supposed to bowl in the final overs. Following Russell's wicket, KKR could only manage 29 runs off the last 31 deliveries of the innings. Only one boundary was hit in that phase despite someone like Shubman Gil having enough time to get himself in. For the KKR management, this is a clear indication that the youngster is not at all comfortable batting so far down the order. 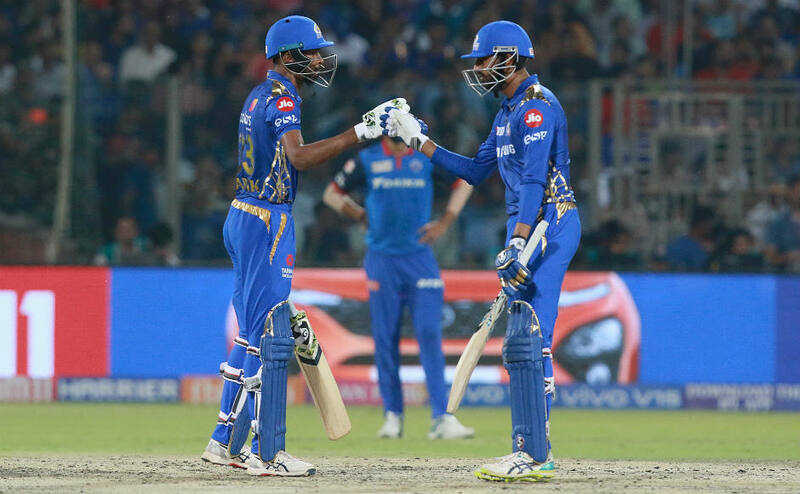 Nevertheless, the Kolkata franchise paid the price for the tactical error committed by their middle-order, which did not allow them to go for an all-out attack in the death overs. As a result, their final score was at least 20 runs short of what would have been an ideal total on the Eden pitch. 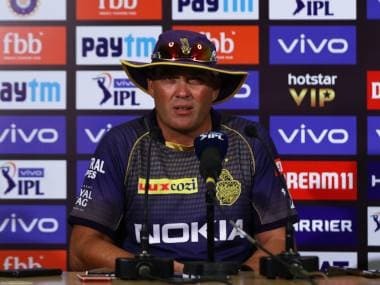 In fact, judging from the way KKR spinners bowled over there in the second half, that 15-20 extra runs could have won them the game.